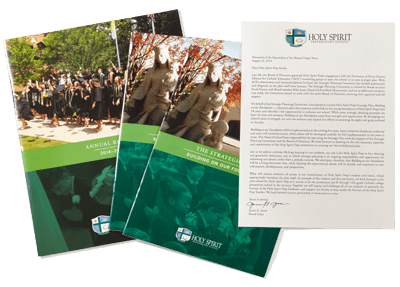 When you invest in printed materials, you expect to receive them on time and within budget. But perfect timing and the right price mean nothing unless your materials reflect your precise specifications and top quality from top to bottom and inside out. From quality control to protecting the environment and maintaining a high-functioning hybrid print manufacturing environment, Perfect Image is one of the only printers our size operating with such an extensive portfolio of quality control programs in place to ensure your satisfaction. Much of what we instituted operationally, particularly in the years we took these steps, is extremely rare for a mid-sized commercial printing company. By the early 1990s, Perfect Image had eliminated alcohol solvents from our chemistry, and we have operated a filmless environment since 2003, taking all artwork direct-to-plate. In 1993, we instituted this systems model for quality assurance in production and servicing. We apply this formalized discipline system-wide to ensure consistent high quality for our clients. To build a first-class culture of quality control and continuous improvement, in 2008 we began sponsoring Six Sigma Training for our service, production and manufacturing process leaders. In 2008, we grew our commitment to environmental sensitivity by seeking formal certification from the Forest Stewardship Council. This allows us to extend greener solutions to our clients. We serve every client with proven business standards and best practices. This begins with formalizing relationships and settlement arrangements to streamline project execution. PI has a strong focus on continuing to make sure we are successful, even when a project goes beyond he original scope of work. Attention to detail is a hallmark of the Perfect Image brand. Their creative talent, press staff and sales managers all take quality control very seriously.